Meha Srivastav writes, or rather, passionately consumes the wee hours of night writing for The Sidekick. When not writing for The Sidekick, she can be found engaging in many other dietary occupations, like just writing. Other passions include reading and her unabating consumption of vastly edible food. 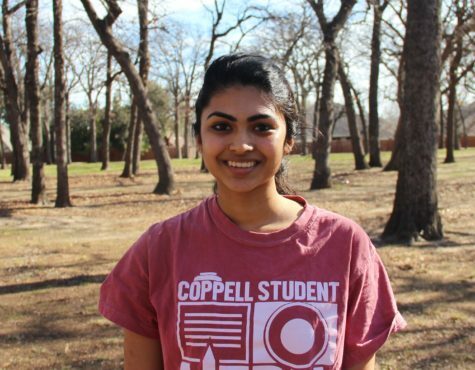 You can attempt to contact her at [email protected], but attempts, as those exiting coppellstudentmedia.com, may be futile.